hd00:05Lightning bolt strike, night bad rainy weather, after thunderstorm, supercell, hurricane time, darkness blue skies. 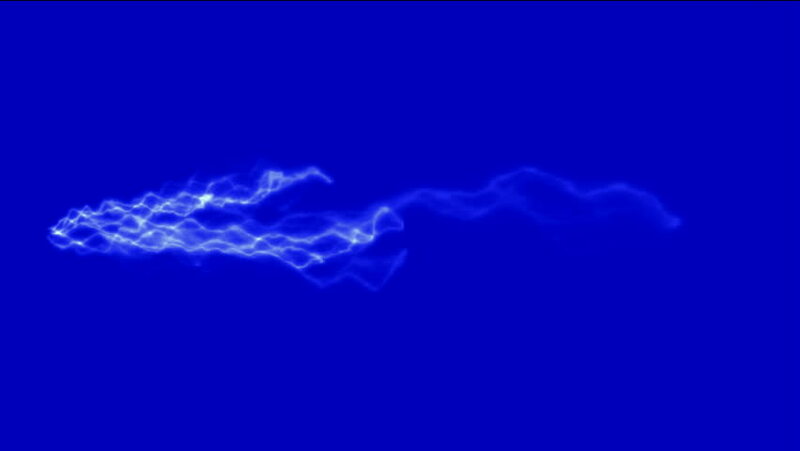 hd00:31LIGHTNING BOLT STRIKE IN CLEAR BLUE SKY. Nature very nice panoramic view thunderstorm, after supercell weather. Real colours, NOT CG. Real footage. hd00:31BEAUTIFUL LIGHTNING BOLT IN DARK EVENING STORMY CLOUDS, STRONK STRIKE IN CLOUD. Extreme lightning storm timelapse over the moonlit, Time lapse of severe thunderstorm clouds at night with lightning. 4k00:20Grinding metal. Sparks frying during metal grinding. 4k00:06LIGHTNING REAL STORMY CLOUDS TIME, NATURE THUNDERSTORM BOLT, SUPERCELL. Thunderstorm clouds at night with lightning. Timelapse. Night sky above the city skyline during a thunderstorm.